Congratulations (מזל טוב) on your decision to retire in Israel! Here are some factors that you have to take into account when you move to Israel. The first is that you have to be able to live within a budget. In Israel there are some items that are less expensive, and some that are the same as in a major city in the United States. Make up your monthly budget (תקציב) now and learn to live within it. Rent (השכרת דירה) is about the same. Take this into account when making up your monthly budget. Many people buy (קניה) their own apartment, find an English speaking Realtor(מתווך) who will help you through the process. Other people rent an apartment directly from the owner. Food: processed foods are more expensive especially if they are imported. Fresh food, especially if you shop in an open air market such as the Ben Yehuda market in Jerusalem is much cheaper( זול ) and fresher than in the United States. Good luck in your new home in Israel! How important is it to know Hebrew before you make aliyah? 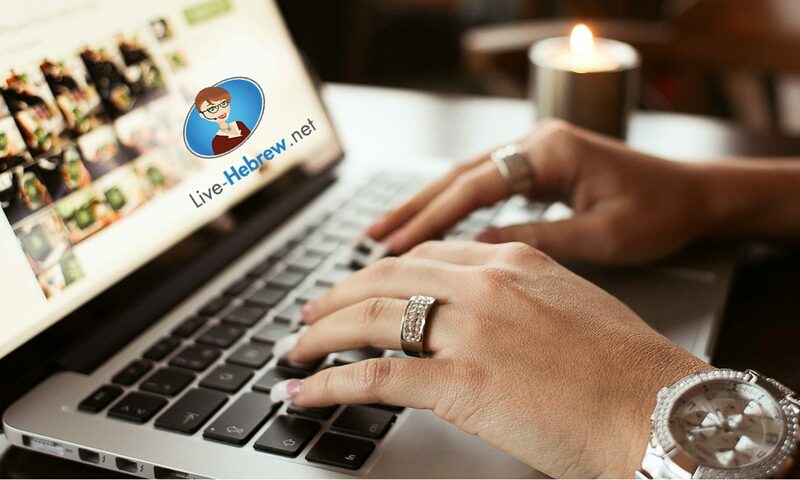 Live-­Hebrew.net, a Live-­Learning company founded in 2007, is an online language school that helps anyone , no matter what your level and objectives are, to learn and improve your Hebrew through 1-­to-­1 Skype lessons with our experienced and dedicated teachers from Israel. 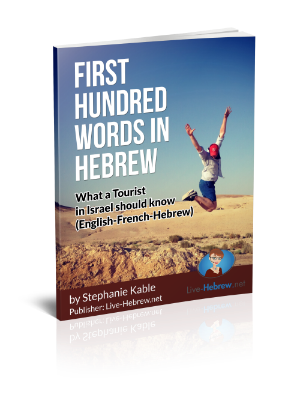 Click to download our new ebook to learn Hebrew for free! Can you really learn Hebrew online?